Hong Kong – KT Group was selected in early January 2014 by Europharma International to design, engineer, manufacture and assemble 3 prototypes for trial testing with the client. The testing of prototypes trails were proven successful and KT Group and Europharma International have signed an agreement for the initial 500 medical kiosk terminals labelled i5 Procare to be built over the summer period and then to be placed in the market; initially in Egypt and Saudi Arabia, for market trails. The unit, which was a bespoke custom design by KT Group for and on behalf of the client, consists of 4 primary services tailored to provide users with accurate height and weight readings as well as offering a premium service for providing data for fat content and blood pressure. KT was selected from a number of competitors as it demonstrated it could offer design innovation, large production capacity facilities for manufacturing and assembly in shortest space of time, which were key factors. The project is aimed towards the Gulf Region in the Middle East and after market analysis has been taken, KT has already signed a letter of intent with its client to extend from 500 units up to 10,000 in total, spanning several years. 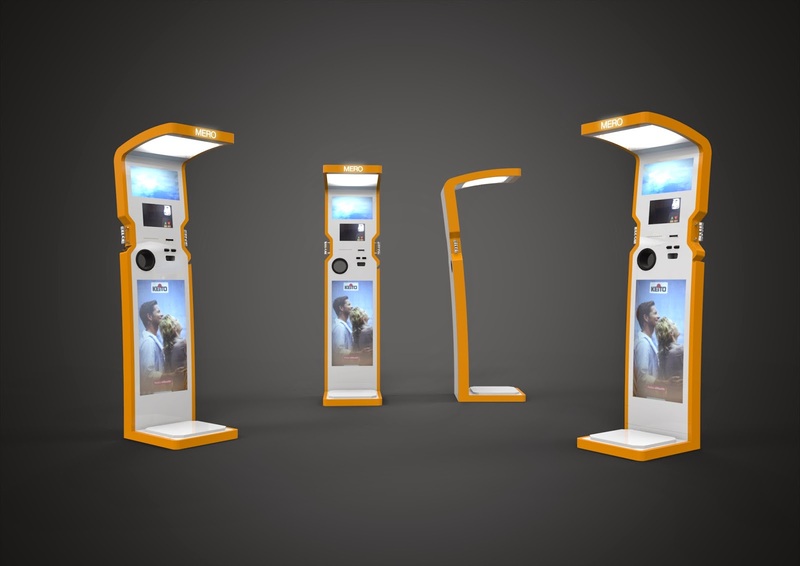 KT Group Ltd, based in Hong Kong, and with offices in Shenzhen and Istanbul are a manufacturer of self-service kiosk solutions, specializing in tailored custom design solutions for retail and finance. The company, since its inception, has grown to become one of the leading companies in Hong Kong for kiosk solutions and exports 99% of its kiosks to international customers based worldwide. The company is privately held and is proud of its heritage within kiosk manufacturing of specialised designs. With expert knowledge in working on complex engineering solutions, the company has delivered terminals within a wide spectrum of retail sectors that primarily require payment acceptance, be they old fashioned cash or new market technology such as cashless card and even rfid contactless. Europharma International are an Egyptian based company with affiliate offices in Saudi Arabia and the Gulf Region, it focuses within the pharmaceutical sector and is one of the leading consumer healthcare firms in their region. The company delivers a wide range of products related to the healthcare market and is considered a market leader in their autonomous region of the Middle East since they were established back in 1997.